No, this isn’t a vintage find. 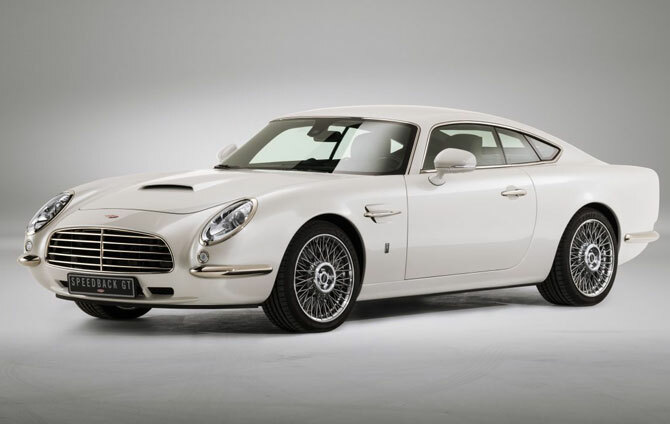 The David Brown Automotive Speedback GT is a recent car inspired by a vintage Aston Martin. If the company name sounds familiar, it’s perhaps because you recall the Classic Mini early last year. That got a lot of people hot under the collar. I suspect this retro gem will to. The car, which is made by hand to exacting standards, packs a 5-litre engine, managing 0-60 mph in just 4.2 seconds and with a top speed of 155 mph. There’s also an upgraded suspension system, a fully automated dynamic stability control system, safety tech, performance brakes and…well…pretty much everything you would expect of a modern-era sports car. But wrapped up in a retro body. The wheels, the rear lights, the grille, there is so much to love here. This is a car that will turn heads anywhere in the world. 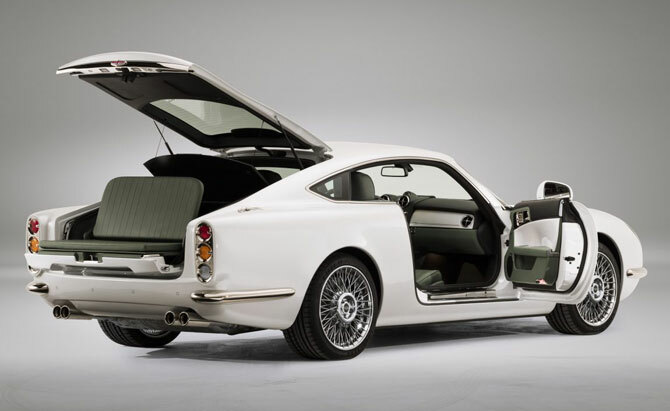 Inside isn’t quite a ‘retro’ as you might expect, going more for a classic look, with plenty of leather, wood veneer and brushed chrome. 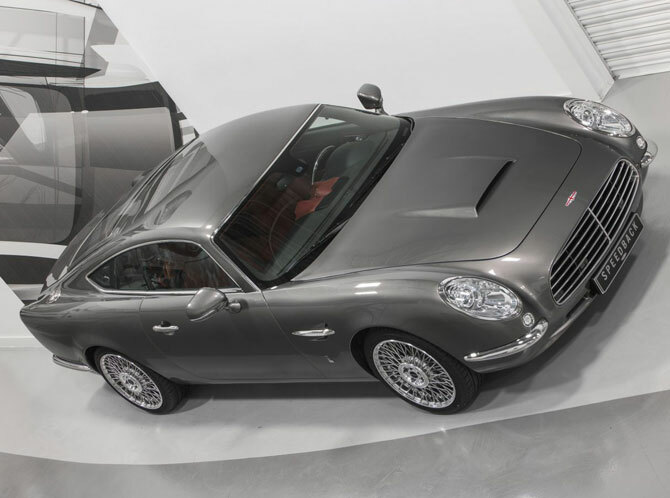 Again, the features are pure 21st century, including a modern infotainment system, complete with satellite navigation, Bluetooth connectivity and a Bowers & Wilkins sound system. 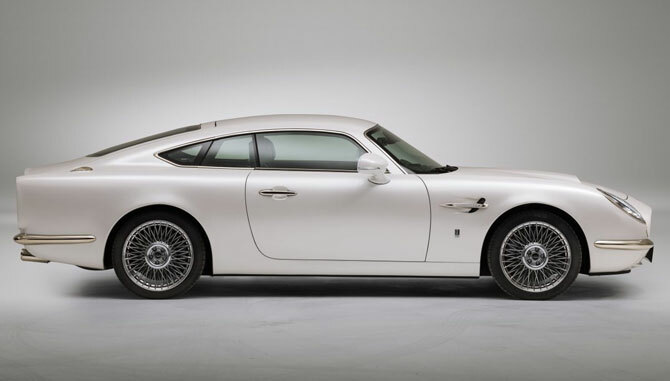 Various finishes available for something truly bespoke, but none cheap at just short of £500k. There’s also a newly-introduced Silverstone Edition, which celebrates the one-year anniversary of the company moving to the famous race track. Just 10 of the cars are being made and priced around £620,000.